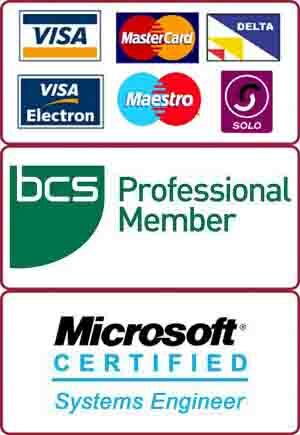 PC and Mac specialists in Wimbledon, SW19. Free diagnosis. No Fix No Charge. Certified Engineers. Open 7 Days. Same day in-store and onsite service available.